What is a Print article? The featured examples show how to cite articles that were viewed in print format. 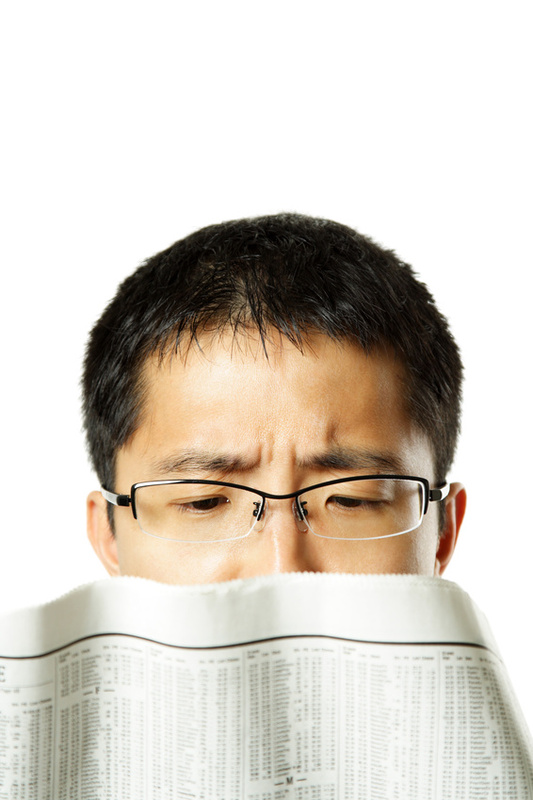 A print article is an article from the paper version of a magazine, journal, or newspaper. An article that has been printed from an online source (such as from a database or from a website) is considered an electronic source. Author LastName, FirstInitial. MiddleInitial. (Year of Publication). Title of the article: Subtitle of the article. Title of the Journal, Volume(Issue), Page number-Page Number. Brandtzaeg, P. (2007). Why we develop food allergies. American Scientist, 95, 28-35. Author LastName, FirstInitial. MiddleInitial. (Year of Publication, Month). Title of article: Subtitle of article. Title of the Magazine, Volume(Issue), Page number-Page number. Brown, C. M. (2007, January). More bang for the buck: Moving to Georgia saved the Salmon family thousands in education costs and property taxes. Black Enterprise, 37(6), 62-63. AuthorLastName, FirstInitial. MiddleInitial. (Year of Publication, Month Day). Title of article. Title of Newspaper, p. page number. Sterngold, J. (2007, May 21). Prisons' budget to trump colleges'. San Francisco Chronicle, p. A1.